← Is This Supposed to be Spring? My Summer novella has gems at its center. I Love diamonds, sapphires, zircons, pearls, opals, tourmalines, morganites…the list goes on, and on, and on. Who doesn’t love things that sparkle? Ever get mesmerized staring into a step cut diamond? If you haven’t, go into a store like, Graff, Cartier, Harry Winston, Tiffany or VanCleef and Arpels, and ask to see an Asscher or a two carat or larger emerald cut stone. Grace Kelly wore a 10.47 carat emerald cut engagement ring that has an estimated worth of $4,000,000 today. Everyone loves round, brilliant cut diamonds. Most of the diamonds cut today are round brilliants. Still it’s the Asschers that make me smile. Some of the older cushion-cuts and old European cut diamonds have an elegance all their own. They are generally found in Art-Deco and Edwardian jewelry. They aren’t cut as perfectly as newer stones and they generally have more color. This wasn’t a bad thing when stones were meant to be appreciated in candle light. Most people don’t like seeing a tinge of yellow in their stones today so stones with higher color, in the J,K,L,M range sell for far less money per carat. They can still shine beautifully if they’re well cut. (If you’re buying stones greater than a carat, make sure you get a GIA certificate to ensure you’re getting what you are paying for). Here are some really cool fancy colored diamonds: The Graff Pink Diamond, The Blue Moon Diamond, The Pink Star, the Noor-ul-Ain Diamond, and the Hope Diamond. When it comes to colored gemstones, probably sapphires are my favorite. Sapphires come in every shade of the rainbow, including red. Red sapphires are referred to as rubies. Sapphires and rubies share the same chemical make-up, corundum. Purple sapphires are particularly beautiful, if you like purple. Sapphires are hard, 9 on the Mohs scale. Diamonds are 10. Both diamonds and sapphires are sturdy enough to be worn for most daily activities without worry. My favorite of all gemstones, including diamonds, is the much under-rated opal. Opals are like people. Fragile, with hidden depths. Every opal is unique. Opal, along with pink tourmaline, is my birthstone, so I may be biased. 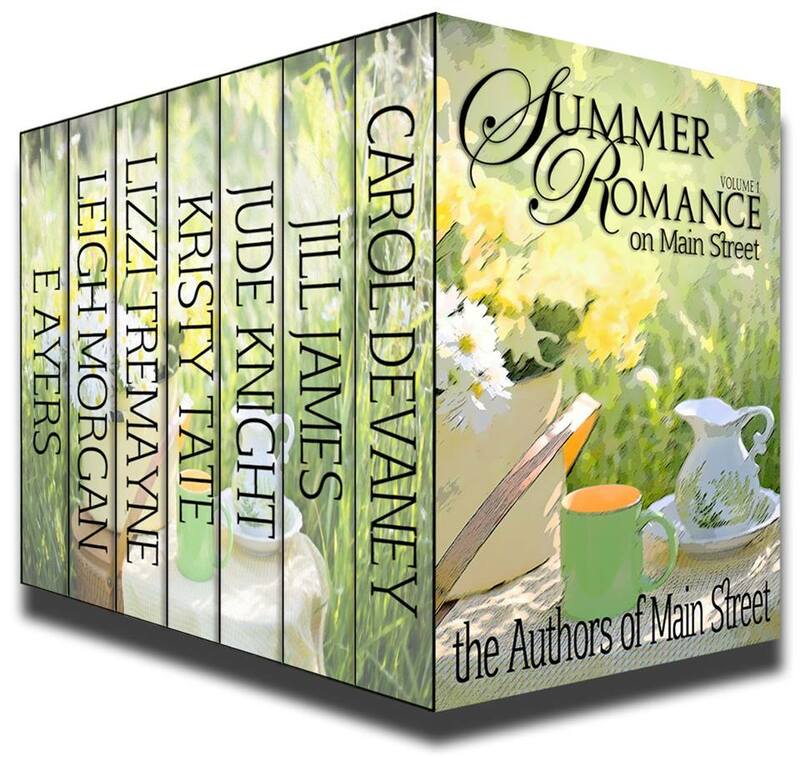 A stolen pink diamond is the catalyst for my up-coming story for the AUTHORS OF MAIN STREET summer box-set. I don’t have a title yet, but I’m excited about this story. I think it’s my best so far. You can read more about gems and jewelry theft in June when the box-set goes live! So, if you like gems, what are your favorites? This entry was posted in Leigh's Posts, Uncategorized and tagged asscher, cartier, diamonds, graff, harry winston, jewelry, opals, rubies, sapphires, tiffany, van cleef & arpels. Bookmark the permalink. 9 Responses to Diamonds, Gemstones & Jewelry! I love the deep rich gems; emerald, sapphire, and ruby. I’ve heard it is bad luck to wear opals if they aren’t your birthstone. Mine is the peridot. I wish it was a darker color. LOL This year will be my 30th wedding anniversary. Pearl. Fingers crossed for some pearls to go with that occasion. I love the deep colored gems as well, Jill! Sapphires are wonderful because they come in every color and saturation. I’ve seen peridot paired with amethyst making an interesting duo. Something about rich purple makes the peridot green pop! I love pearls. All kinds. Some of the round freshwater variety are almost all nacre making them durable and beautiful. I love akoya pearls as well. Hope to have a strand someday. Hopefully black. Happy 30th Anniversary, Jill! Gems are a great way to mark that lovely celebration. Nothing as beautiful as an opal could bring anyone bad luck. I think the trick is to have opals be gifted—then it’s all good. Grin! Every time I see or hear the word “Diamond” I think of the movie, “Diamonds Are a Girls Best Friend.” Great old movie. I can’t wait to read your next book, Leigh! My birthstone is Sapphire. Love them, along with other gems. Carol, my mom’s birthstone is sapphire! What an exquisite and wholly adaptable gem. Sapphires come in every color of the rainbow and they’re hard enough to wear daily. I picked a two-color ring when I graduated–one a cornflower blue sapphire–surrounded by two brilliant yellow sapphire moon-shapes–for my “Law School” ring. Pick a color, Carol! There’s a sapphire to wrap around the traditional blue. BTW, anyone with a sapphire birthstone is highly adaptable. Pretty sure that means everything you strive for will be yours. That sounds like an intriguing story. Hope so. Every time I see your smiling photo, Susan, I smile. Wishing you well, ALWAYS. Who doesn’t love a bit of sparkle, right?